Waggitts own range of personalised dog toys. One side of the bone is plush fleece fabric in the colour or design of your choice, the other side is soft fluffy sherpa fleece as pictured. The name is personalised on the cream side of the toy with a maximum of 12 letters. Ideal for dogs that just love soft plush toys. 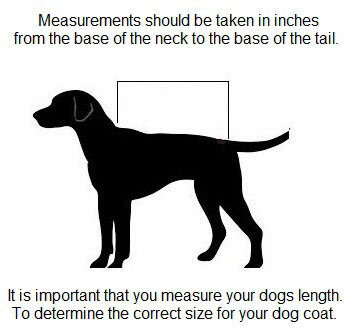 This dog toy approx size is 8.5 inches to make them suitable for most size breeds. 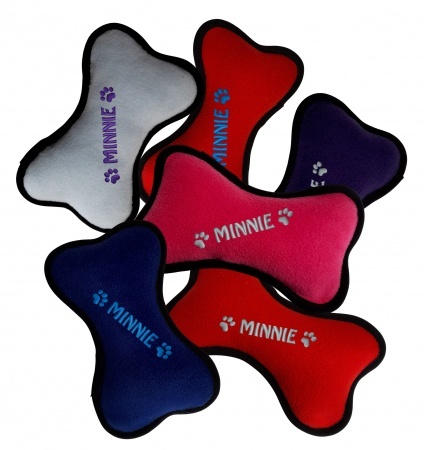 Machine washable at 30C and personalised with your dogs name on the cream side of the fleece as pictured. Our toys are available with or without a squeaky, please choose this from the drop down box. 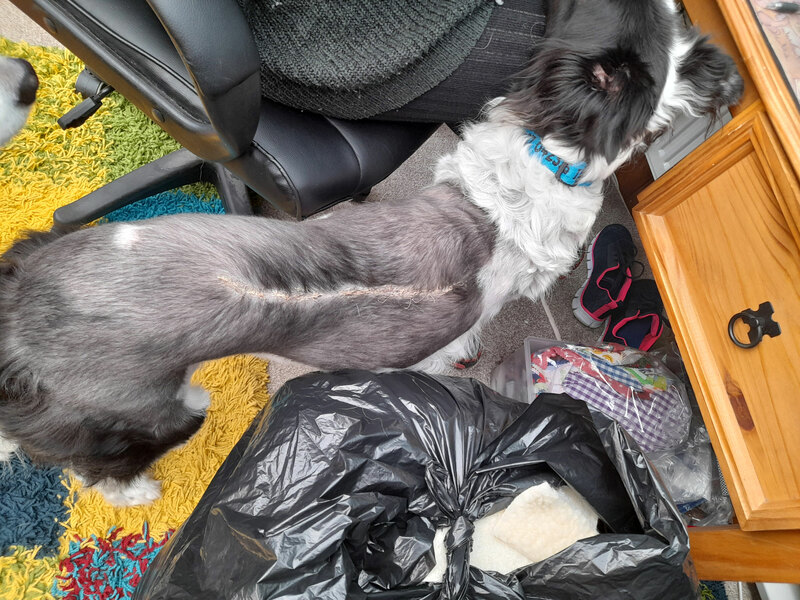 This product is not suitable for chewing dogs and puppies and no labels are sewn into this product. Came really quick, looked amazing just how I wanted it and my boyfriends dog loves it!